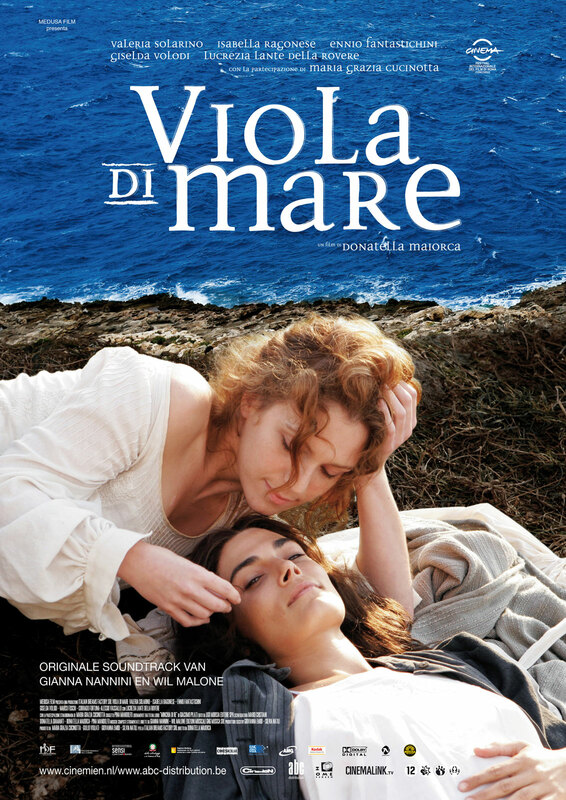 The Sea Purple also known as Viola di mare is an italian drama directed by Donatella Maiorca. Nothing, not her father, not the church, can stop unruly Angela from being with her childhood best friend turned great love, Sara. Based on a true story, Viola di mare, presents a uniquely engaging portrait of family, community and gender roles in a 19th century Italian village.